Humidification and warming of inspired gas during mechanical ventilation are essential in the neonate1. Adequate inspired gas temperatures are associated with a lower incidence of pneumothorax and a decreased severity of chronic lung disease in ventilated very low birth weight infants2. 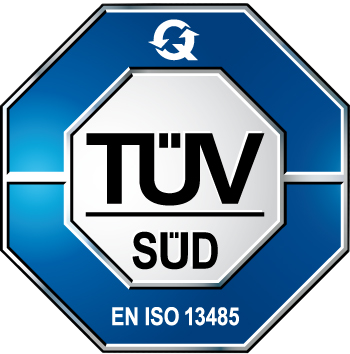 Critically ill neonates are commonly managed in incubators or on radiant warmers, and the delivered gas is exposed to two different temperatures, room temperature and the temperature in the incubator or under the radiant warmer3 . Hydraltis 9500neo has been designed to meet the specific needs of the Neonatologists. 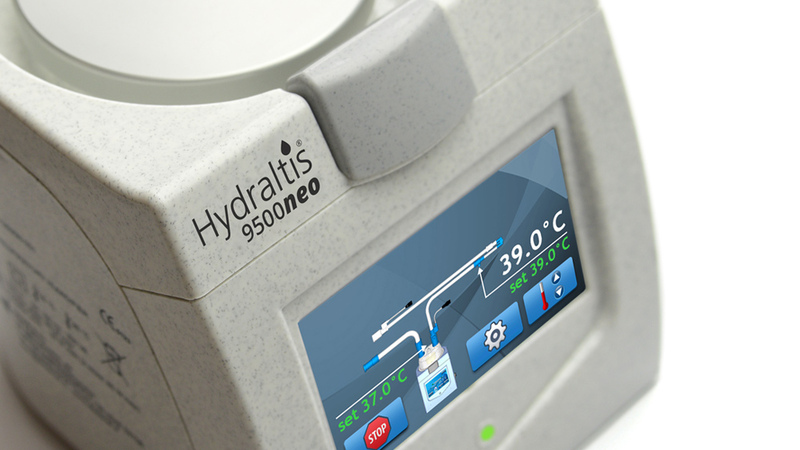 Hydraltis 9500neo offers a simple and precise temperature and power control that optimises patient therapy, comfort, and safety regardless of changing ambient conditions. Audible and visible alarms warn only when operator intervention is needed. Most modern ventilators have sophisticated patient breath recognition and triggering systems. 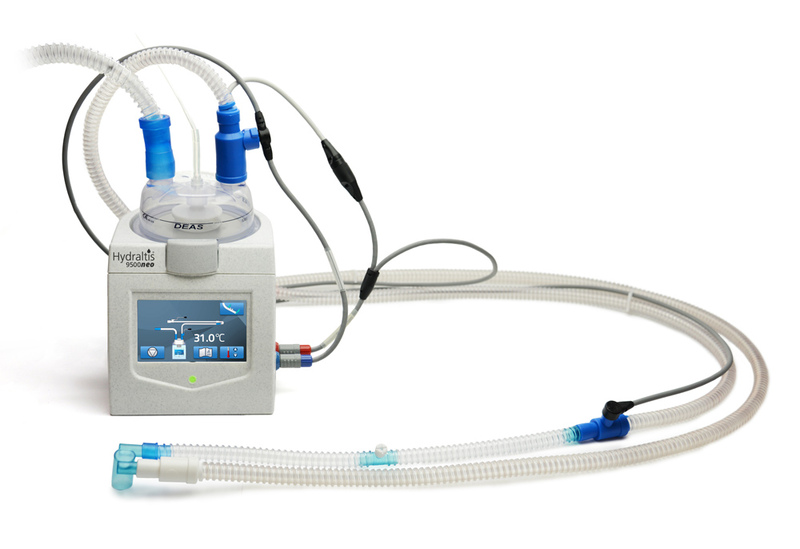 Hydraltis 9500neo respiratory humidifier and DEAS complete line of unique heated breathing systems compliment and enhance neonatal ventilators. Hydraltis 9500neo is simple and easy to learn.